The Bulldogs announced a trade earlier today, as they added Ryan Moon from the Cowichan Valley Capitals in exchange for Spencer Hora. Welcome to the team and the community Ryan, and thanks for your service to the same Spencer! can do that. We're excited to have him join us." five assists in 26 games this season. 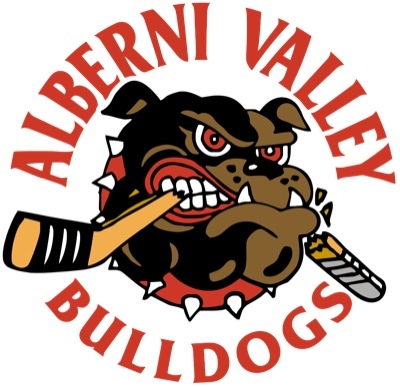 Bulldogs debut when the Victoria Grizzlies visit on Friday night.